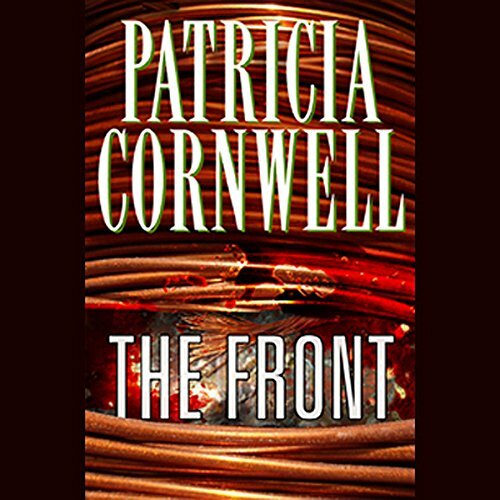 For decades, Patricia Cornwell has demonstrated her extraordinary ability not only to entertain and enthrall but to surprise as well. 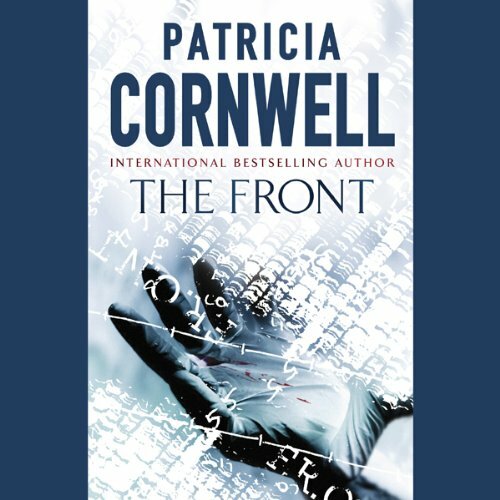 Beginning in January 2006, The New York Times Magazine serialized a brand-new Cornwell thriller, a book filled with all the chilling suspense, rich characters, and trademark forensics that have made her an international phenomenon. But what she does with those ingredients is a revelation. A Massachusetts state investigator is called home from Knoxville, Tennessee, where he is completing a course at the National Forensic Academy. His boss, the district attorney, attractive but hard-charging, is planning to run for governor, and as a showcase she's planning to use a new crime initiative called At Risk; its motto: "Any crime, any time." In particular, she's been looking for a way to employ cutting-edge DNA technology, and she thinks she's found the perfect subject in an unsolved 20-year-old murder-in Tennessee. If her office solves the case, it ought to make them all look pretty good, right? Her investigator is not so sure, not sure about anything to do with this woman, really, but before he can open his mouth, a shocking piece of violence intervenes, an act that shakes up not only both their lives but the lives of everyone around them. It's not a random event. Is it personal? Is it professional? Whatever it is, the implications are very, very bad indeed...and they're about to get much worse. Sparks fly, traps spring, twists abound. This is the master working at the top of her game. 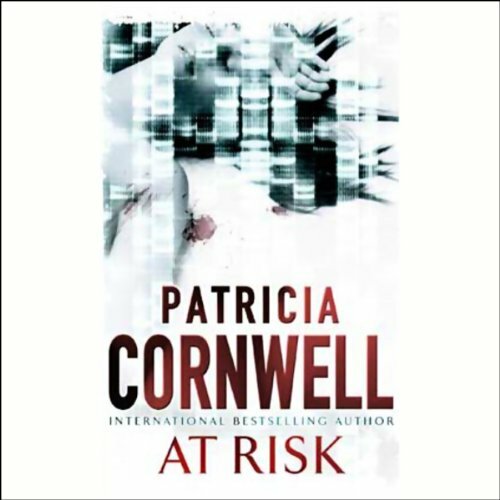 ©2006 Cornwell Enterprises, Inc. (P)2006 Penguin Audio, a member of Penguin Group (USA) Inc., and Books on Tape. All rights reserved. 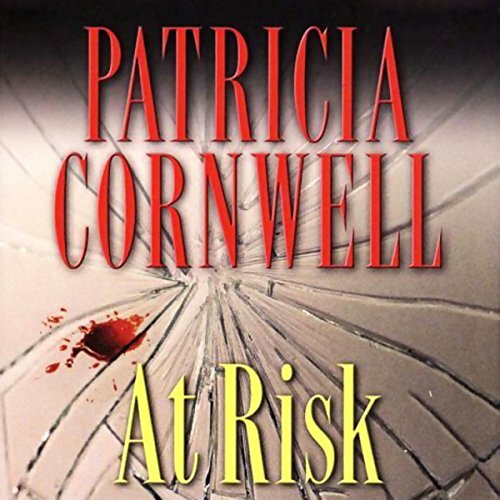 Penguin Audio is a member of Penguin Group (USA) Inc.
Moving between the chill of Cambridge, Massachusetts, and the sultry humidity of Knoxville, Tennessee, Winston Garano, a police investigator, is instructed to look into a 20-year-old murder case. Although Win reckons there are many more pressing current cases which should have higher priority, he gets on with the task, unaware of the can of worms he will prise open. Massachusetts State Investigator Win Garano is given one of his most challenging cases yet when he is asked to investigate the death of a young British woman murdered more than 40 years ago. It will take him on a journey through the archives, into the latest innovations in forensic technology, and into partnership with senior officers at London's New Scotland Yard.